I have created PDF files for some of my portfolios and projects. They are available here and may be downloaded for free. These files are best viewed with Adobe Acrobat, preferably in full-screen mode. 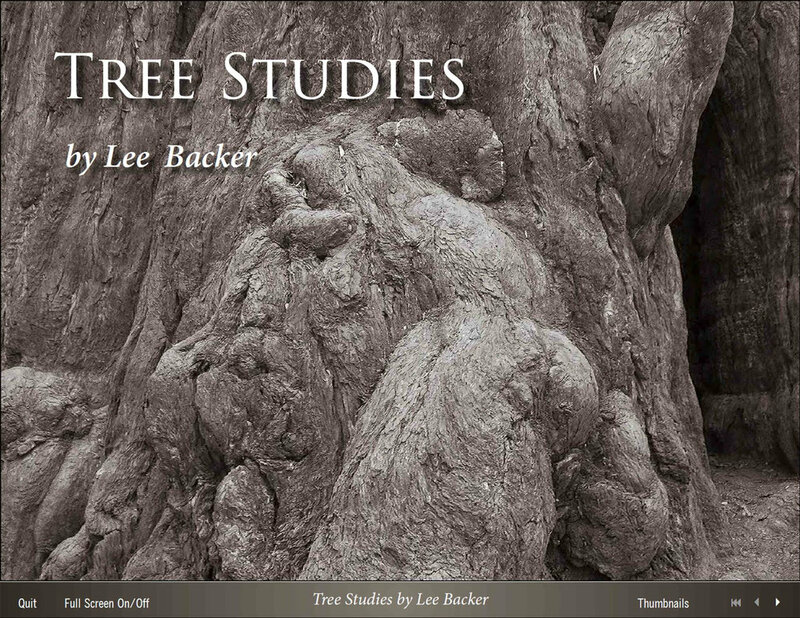 All twelve images from my Tree Studies portfolio. 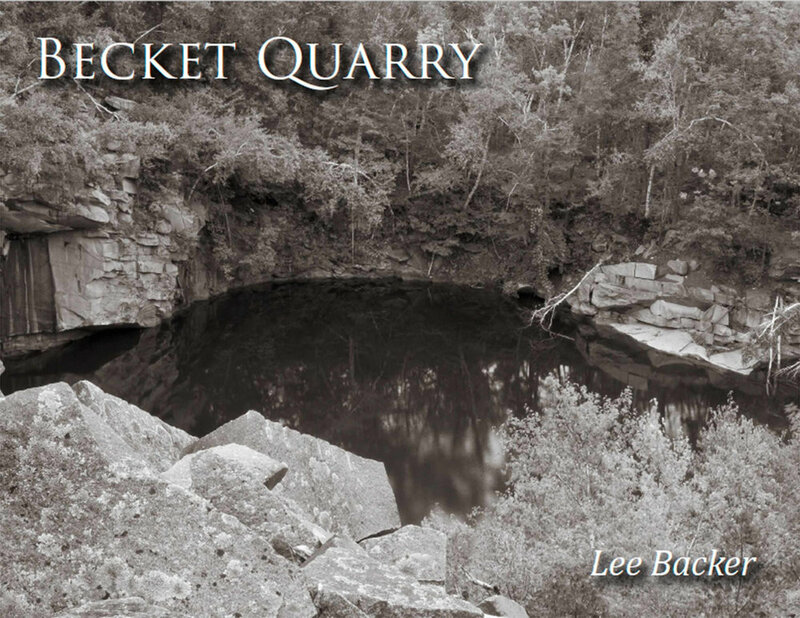 A photo essay of the abandoned granite quarry in western Massachusetts.